The new year has been rung in and the classic car market is looking strong for 2019. Barrett Jackson is gearing up for the biggest classic car auction of the year this January 12-20 in Scottsdale for the 48th annual event. That means there are going to be thousands of classic cars and trucks crossing the auction block and going home with the highest bidders. Hagerty, the leader in classic car insurance, has just announced their predictions for the top 10 classic cars and trucks to buy and collect in 2019. 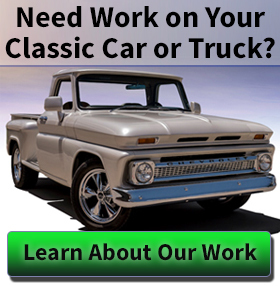 If anyone knows the classic car market, it’s the folks over at Hagerty! Their list comes just in time should you be heading to Scottsdale for the Barrett Jackson auction and want some advice on what to buy. Here are the top 10 classic cars and trucks to buy in 2019. 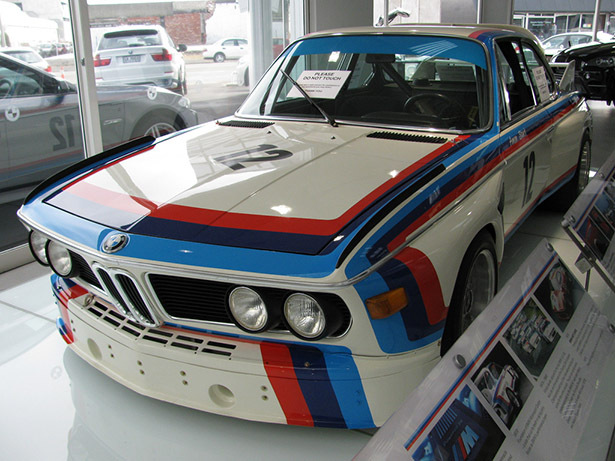 1972–75 BMW 3.0CSL – This is one of the most iconic BMW models ever built. They are extremely rare and heavily sought after in the current classic car market. It was this model that actually launched BMW’s M motorsport division. The 3.0CSL was never sold in the U.S and only 1265 3.0CSLs were ever made so if you think you have laid your eyes on one before, chances are you were looking at a BMW 3.0CS that was indeed sold in the United States in the early 1970s. Want one of these? It’s going to cost you $200,000+. 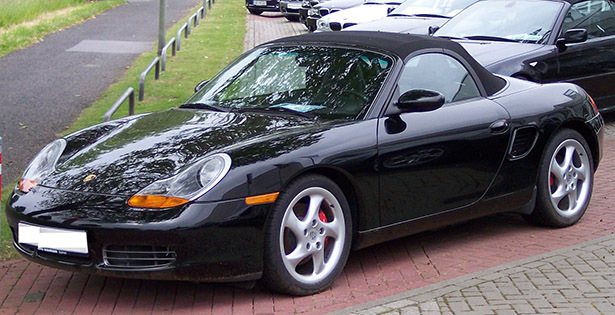 1997 – 2004 Porsche Boxster – While it is not the best Porsche ever made, it certainly is one of the least expensive. Tons of these Boxsters were produced during Porsche’s comeback from recession of the early 1990s. Many Boxster’s being available along with a few years’ worth of build quality issues is the reason you can still tear up the town in a Porsche for under $20,000. Hagerty suspects these prices won’t last long. 1984 – 1983 Saleen Mustang – The first domestic classic car that made the list is the infamous Saleen Mustangs from the mid-80s. It is infamous because it is a beefed-up Fox Body Mustang. These cars were super common in the 80s as the Mustang LX or GT models. 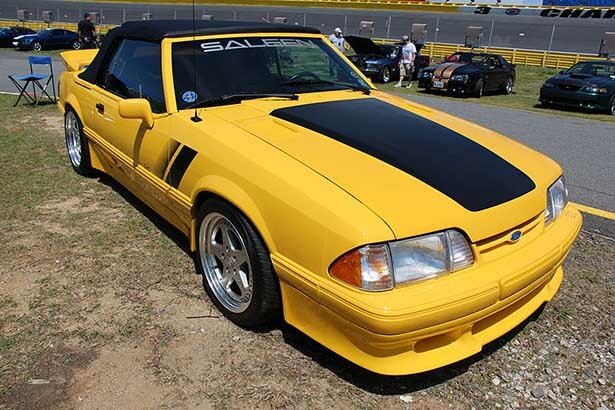 The Saleen however had chassis, suspension, and braking upgrades to the factory Mustang. Shelby called it making “a racehorse out of a mule.” They were $25,000 new and the price for one today is just a little bit more. 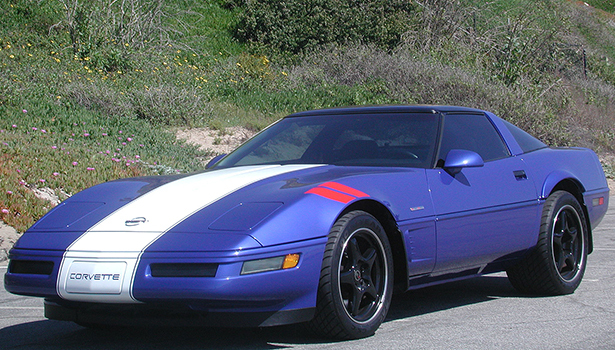 1996 Chevrolet Corvette Grand Sport – The corvette badge alone almost guarantees the car will become a collectable. This truly is a special model however to collect. Only 1000 were produced and it included more horsepower from the motor, Admiral Blue paint with a white stripe and twin red hash marks, and an interior placard that noted the power figures as well as the 10.8:1 compression ratio. Seeing there are only 1,000 in existence, this car was a collector the day it rolled off the production line. 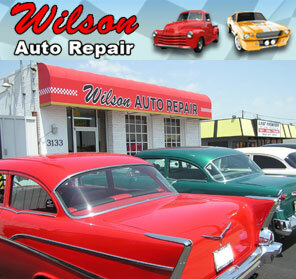 Expect to pay upward of $50,000 for a well kept one. 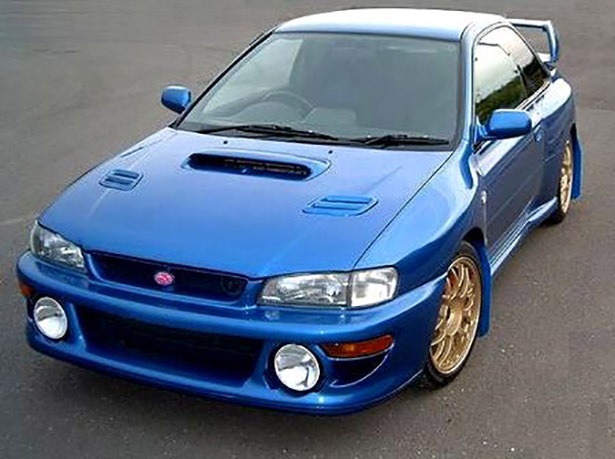 2004-2007 Subaru Impreza WRX STI – We are looking overseas again for this future classic. It really gained popularity with the younger generations of video game players. Racing games like Gran Turismo and others like it made this car a superstar. While these gamers may not have been able to afford, or even legally drive, the STI version, it didn’t stop them from fantasizing about the real thing. Years have gone by; these gamers have grown and indeed can afford their own. Over the years, the STI versions have become cheaper as they get older. Hagerty says they are becoming harder and harder to find. Expect to pay around $30,000 for a nice one today. 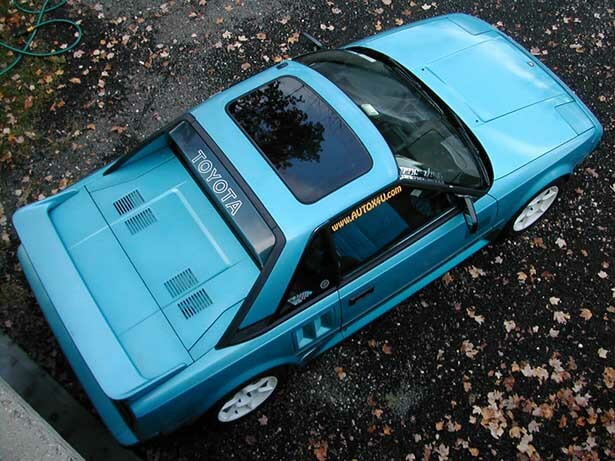 1985-1989 Toyota MR2 – We never considered the MR2 to be a sports car (more of a run-about) or thought it would be a collector someday, but I guess we were wrong on the second part. Apparently, there is quite the demand for these mid-80s, mid-engine two-seaters. According to Hagerty, you can still get a fair condition one for less than $15,000, but values have increased 25% over the last year. 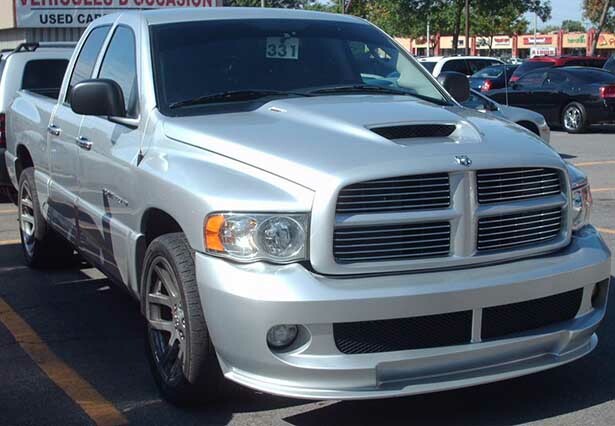 2004-2006 Dodge Ram SRT10 – Want a Dodge Viper that can haul lumber? Well that is basically what you have with the SRT10. They indeed took the Viper motor and stuffed into a regular-cab, short-bed truck. The 8.3-liter V-10 cranked out 500 hp and 525 lb-ft of torque and went from 0-60 mph in 4.9 seconds! 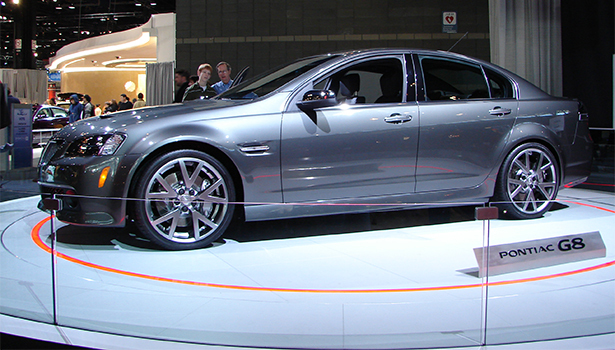 It was $45,000 new and appreciation for the older models has not made it back that high… yet. Hagerty says you can grab one of these monsters between $27,000 – $35,000. 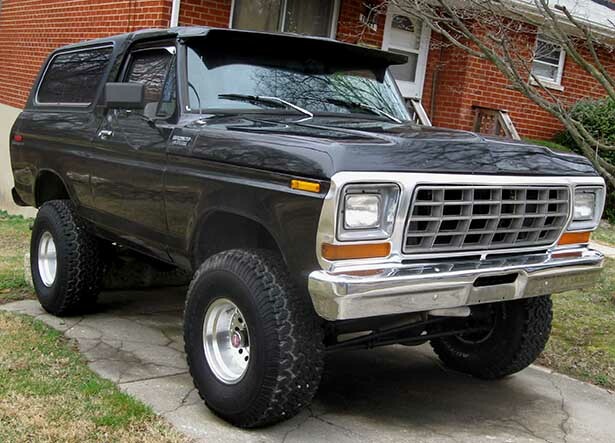 1980-1986 Ford Bronco – Broncos have been on a major comeback for a few years now. 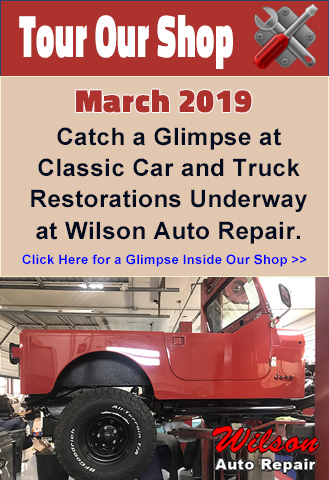 We wrote an article in 2017 about 10 classic cars and trucks were gaining value including the first-generation Broncos. Now it is time for the third-generation models to make a move. Maybe it is the release of the all-new Ford Bronco being released in 2020 that is causing all the commotion. All we know is that it is still possible to get into the collector truck game for less than $15,000 for a #2 condition according to Hagerty. If you want one, I suggest you make a move fast! 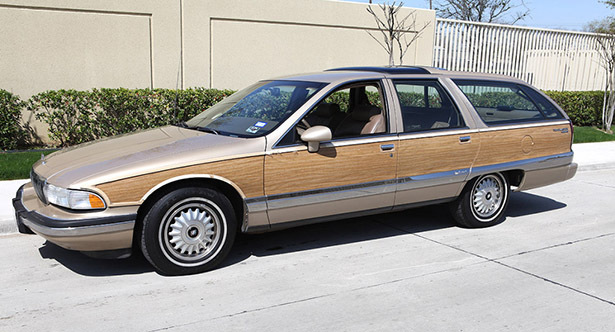 1994-1996 Buick Roadmaster Wagon– We have always been major fans of classic wagons. From Chevy Nomads to the incredibly cool 2-door Chevelle Wagon, we just can’t get enough of these hot rod grocery getters. While we don’t exactly see the allure of these mid-90s wagons. To each their own. Hagerty called it the “Pacer of the 90s”. While you won’t see one cross the auction block at Barrett Jackson quite yet, they certainly have a cult-like following on the Internet. You can snag one in excellent condition for less than $18,000.